Our passion for the 1000 Mile collection from Wolverine is not news to followers of our site. We absolutely love everything about their boots. We have tested and reviewed a number of styles from their line-up and each and every one has exceeded our expectations. So, when we heard they were going to make a line of custom boots available, we were all incredibly stoked to see what that would look like. With 13 leather options for 6 different panels of the boot, plus options for stitching, eyelets, laces and the type of foot-bed you want, there are literally billions of possible combinations (because math). 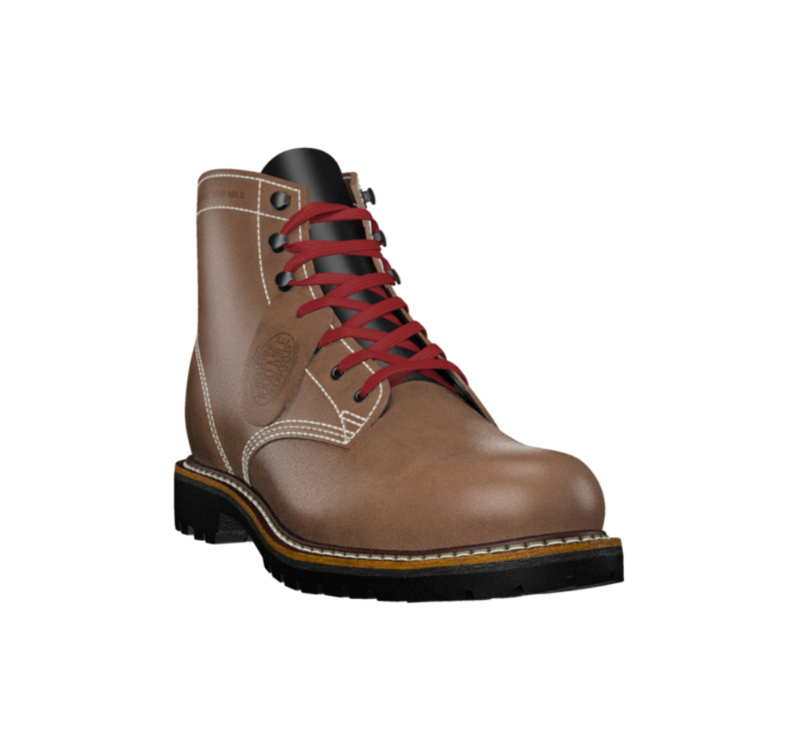 I may not have gotten to the billion mark, but I designed so many different versions of these custom boots, an intervention was almost necessary. 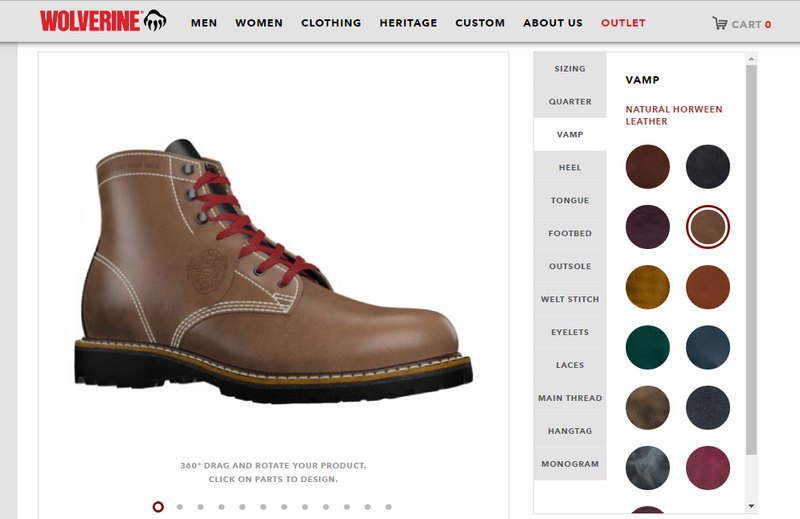 The only problem with the incredibly intuitive customizing process on the Wolverine website is how easy it is.. You get lost in the endless possibilities.. You sit down to build a pair, and the next thing you know a couple hours have gone by and you have 8 completely different pairs of boots designed and in your "Wishlist". Before I finally made a decisions I have built nearly 40 different versions (Yes, I know I have issues). Another unbelievable fact is that you get full out custom boots at basically regular retail "off-the-shelf" prices. The Original 1000 Mile Boot retails for $360, while you can get into a pair of customs for as little as $400. The version I tested came in a bit higher than that at $425, because I added the Vibram Lug Outsole. Had I also added a monogram, I would have capped out at the max cost of $430. While they aren't inexpensive, this is a case of you get what you pay for and EXACTLY what you want, down to the last stitch.